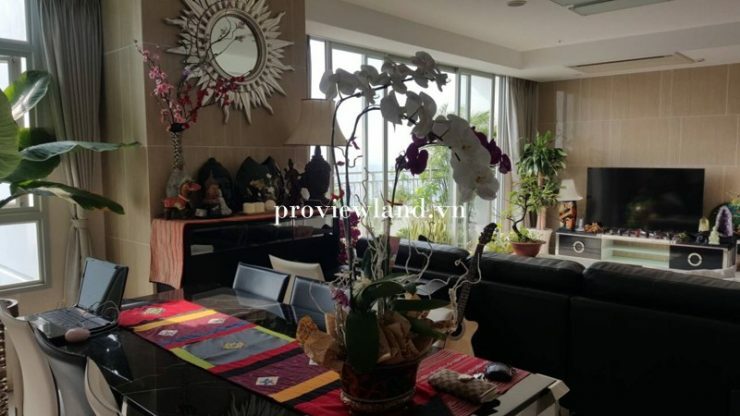 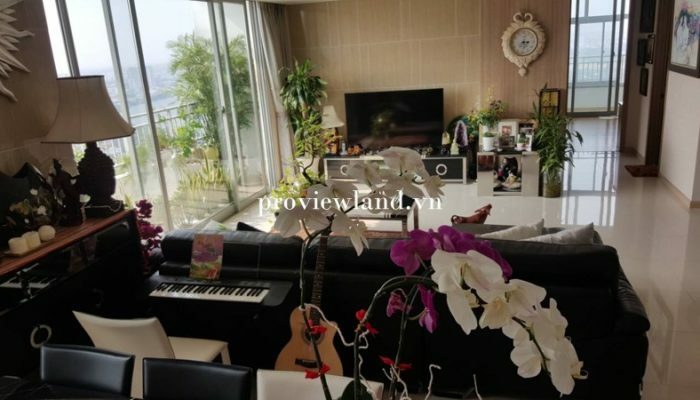 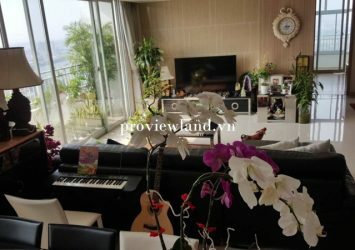 Cantavil Premier apartment for rent includes 4 bedroom, 3 bathroom, kitchen and spacious table with balcony cool, have area 176m2, apartments are furnished with modern and high level furniture. 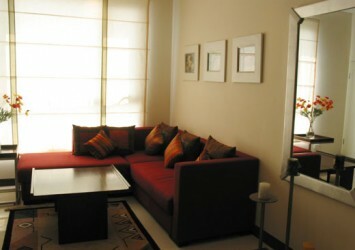 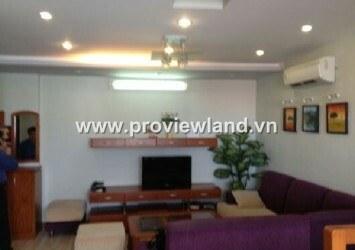 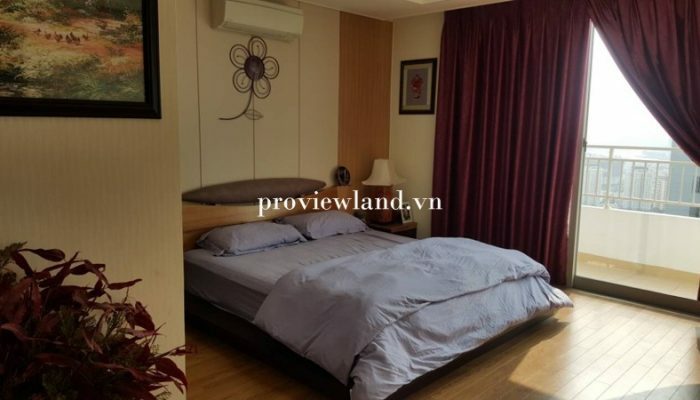 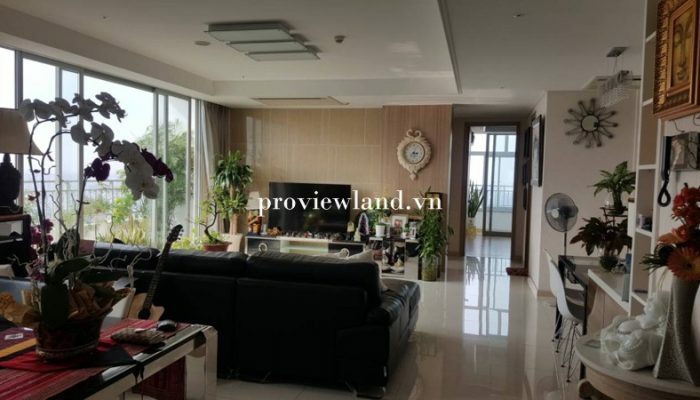 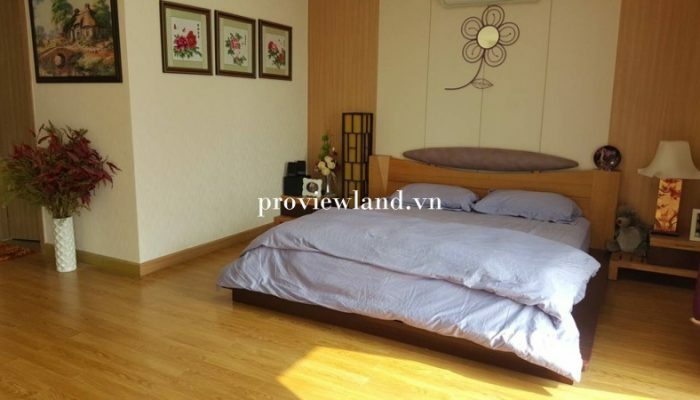 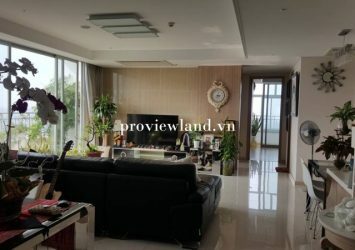 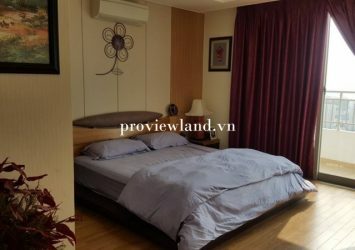 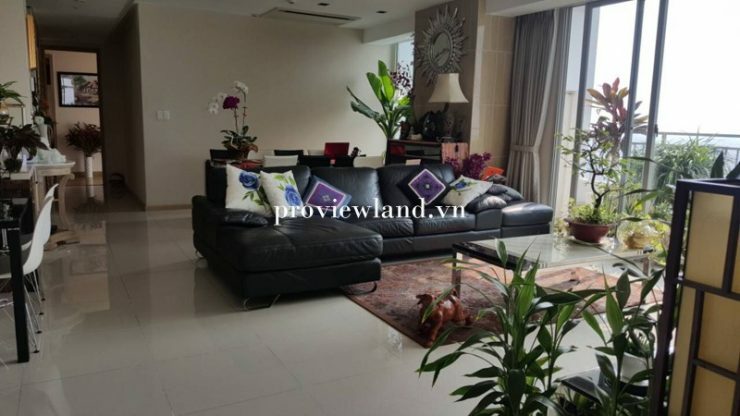 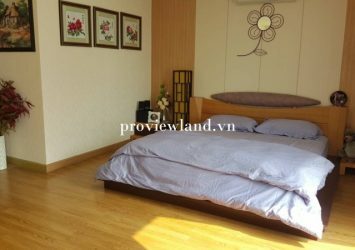 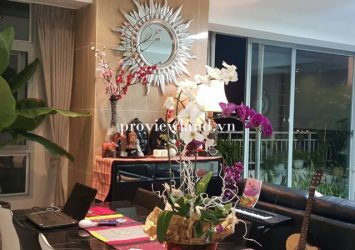 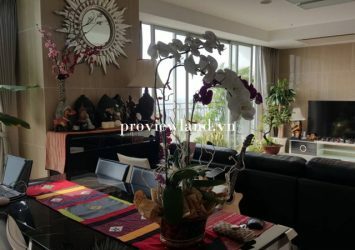 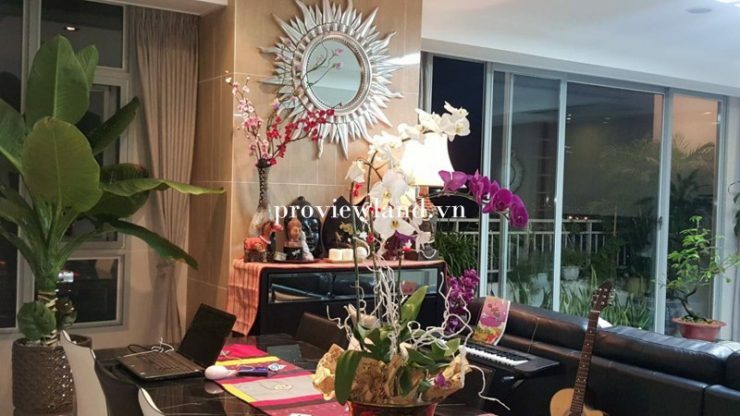 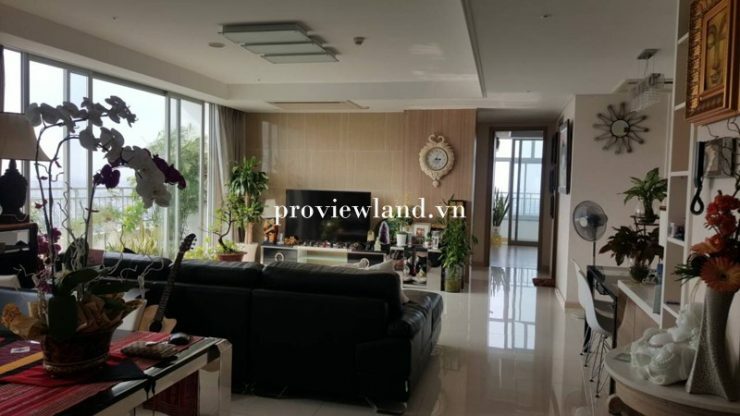 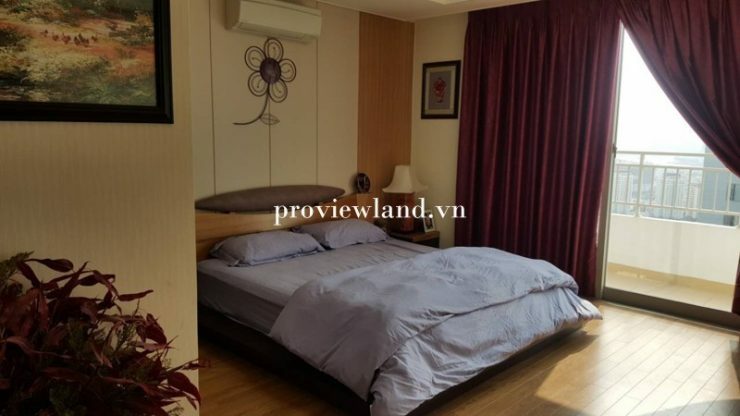 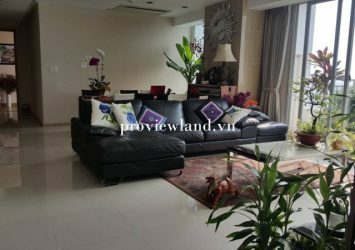 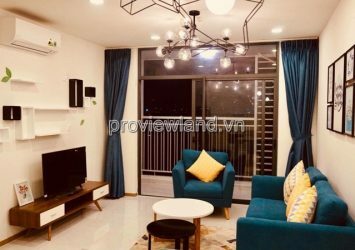 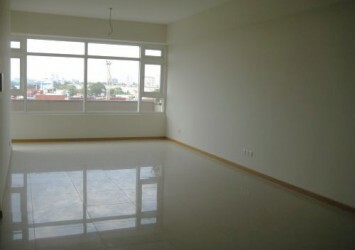 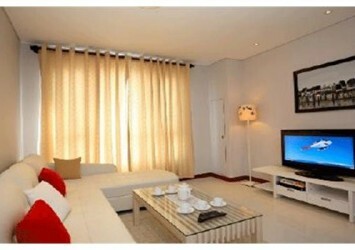 Cantavil Premier apartment , located in front of Hanoi Highway, An Phu Ward – District 2. 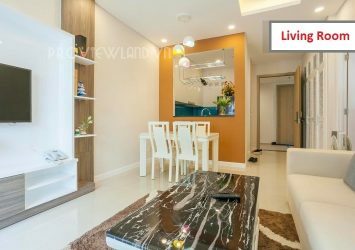 Special feature of Cantavil Premier project is 1-floor a floor with 4 apartments, Each unit is corner and has two views with cool light and cool air convection.